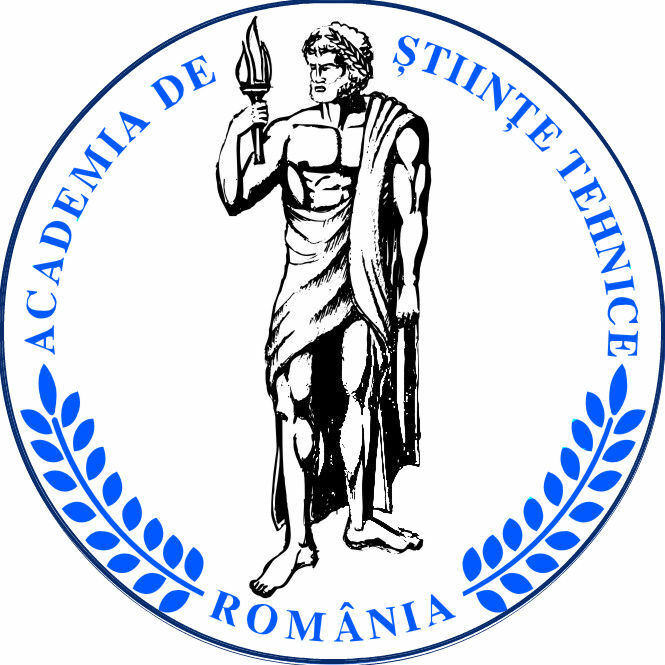 It is with great pleasure that the “Petru Maior” University of Tîrgu-Mureș - Faculty of Engineering in collaboration with Romanian Academy of Technical Sciences and Egypt-Japan University of Science and Technology invites you to the International Conference Interdisciplinarity in Engineering INTER-ENG 2016. 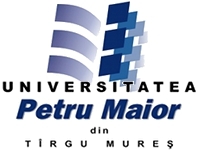 The conference will be jointly organized and hosted by the Department of Industrial Engineering and Management and the Department of Electrical Engineering and Computer Science of “Petru Maior” University of Tîrgu-Mureș. 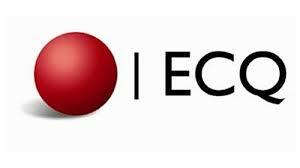 "Innovative green engineering solutions that increase technological process efficiencies"
The 21st century has been called the "century of the environment". Governments - and individual citizens - can no longer assume that social challenges such as pollution, dwindling natural resources and climate change can be set aside for future generations. Through policy, research, education, incentives and forward-looking relationships with industry, governments can play a central role in building a green future, community by community. Employment of green engineering allows promotion of sustainability without sacrificing economic viability and efficiency. When applied early, in the design and development phase of a process or product, green engineering can have the greatest impact and it is cost-effectiveness in embracing the concept and decisions to protect human health and the environment. Green engineering actively engages communities and stakeholders in the development of engineering solutions beyond current or dominant technologies. It improves, innovates, and invents technologies to achieve sustainability, develops and applies engineering solutions while being cognizant of local geography, aspirations, and cultures. The prospects for success have never been greater. A dawning era of creativity and innovation in “green technology” which refers to the application of green engineering knowledge for practical purposes is bringing the promise to prospect of growing businesses that can sustain the planet health. Using green technology has become imperative today and by using green technology, we will march a step ahead in making the earth free from any danger. Today’s technology and conveniences are more focused on making more luxuries available to more people. The ugly side of this is the harm these products or new technologies are doing to our environment. This raises the importance of using green technology all the more. Industries and regulatory bodies are already taking steps in the right direction for using green technology that will become not only important but mandatory too in the coming years. The sooner we realize the importance of using green technology, the better it will be for our planet and its environment.